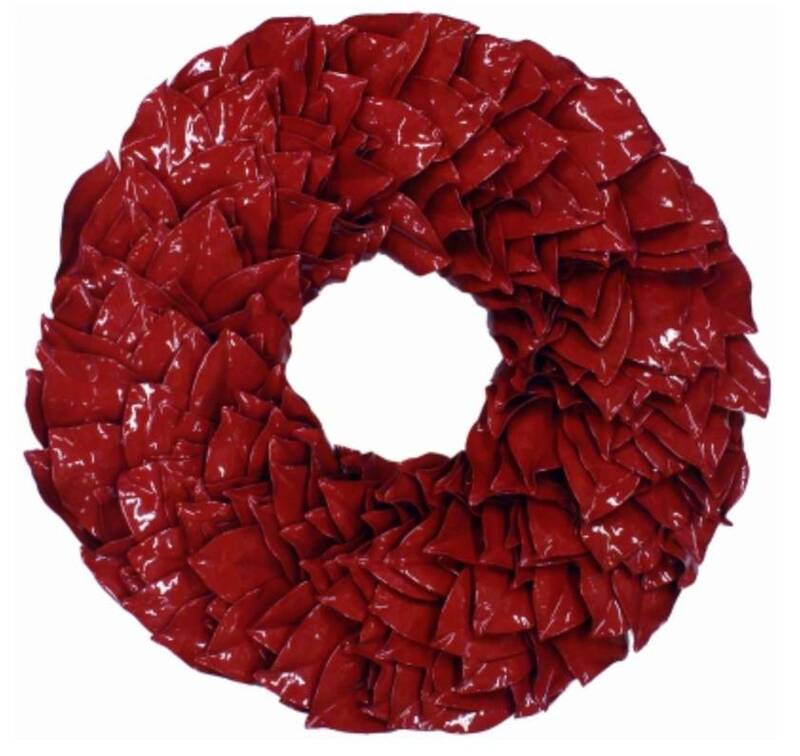 Lacquered Magnolia Wreath - Holiday Red 23"
Home / Lacquered Magnolia Wreath - Holiday Red 23"
A perfect home accent finished with a highly durable coating and sealed to endure the elements - all lacquer wreaths have the appearance as if they were coated in glass. With proper care they will last many seasons. 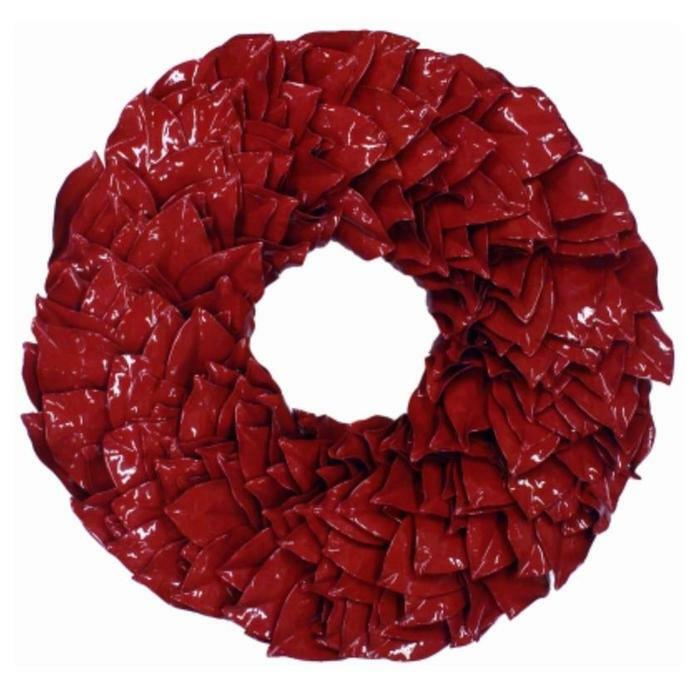 A perfect home accent finished with a highly durable coating and sealed to endure the elements - all lacquer wreaths have the appearance as if they were coated in glass. With proper care they will last many seasons. All colors will not fade or run. If used outdoors, they can be displayed in direct sunlight. Please keep out of direct moisture. Hand-crafted in the U.S.A.